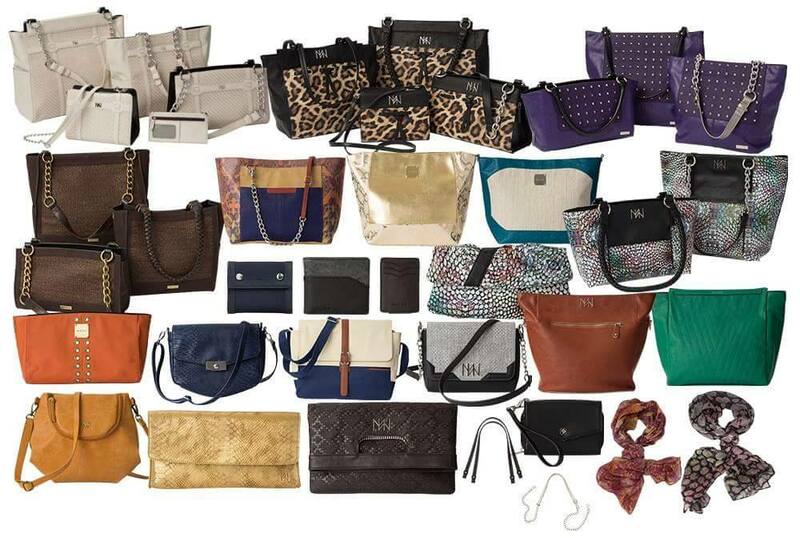 In preparation for fall, I just got a new bag from this awesome company that my friend Heather works with called Miche! 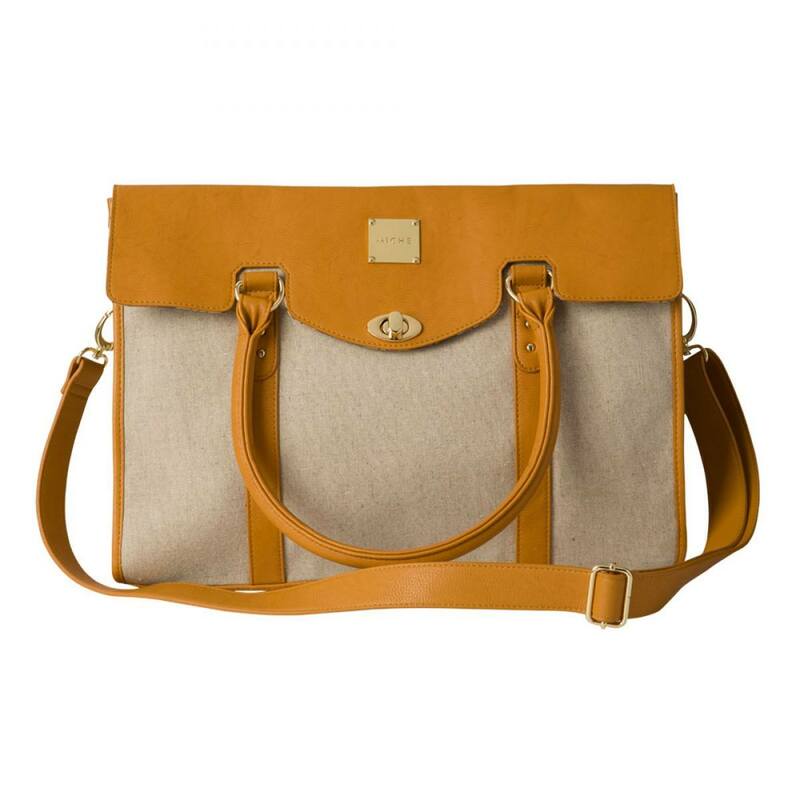 click here to get my bag! It’s perfect for back to school or if you carry your laptop with you all the time like I do! My little MacBook Air fits in my bag like a charm! I’ve already gotten so many compliments on it and I’ve only had it for a couple weeks!! 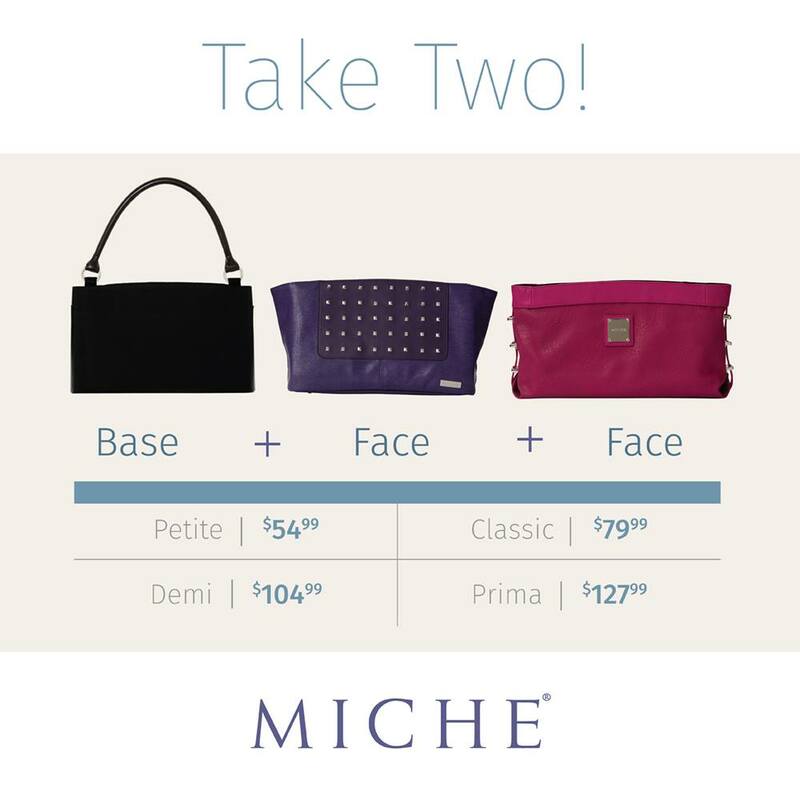 Besides my amazing new bag, Miche does this really cool thing where you can buy the “base” of a purse (they come in different sizes too) and then get new faces for it…the ultimate interchangeable bag! I love my new bag so much!! Head on over to Heather’s site to check out all their options! 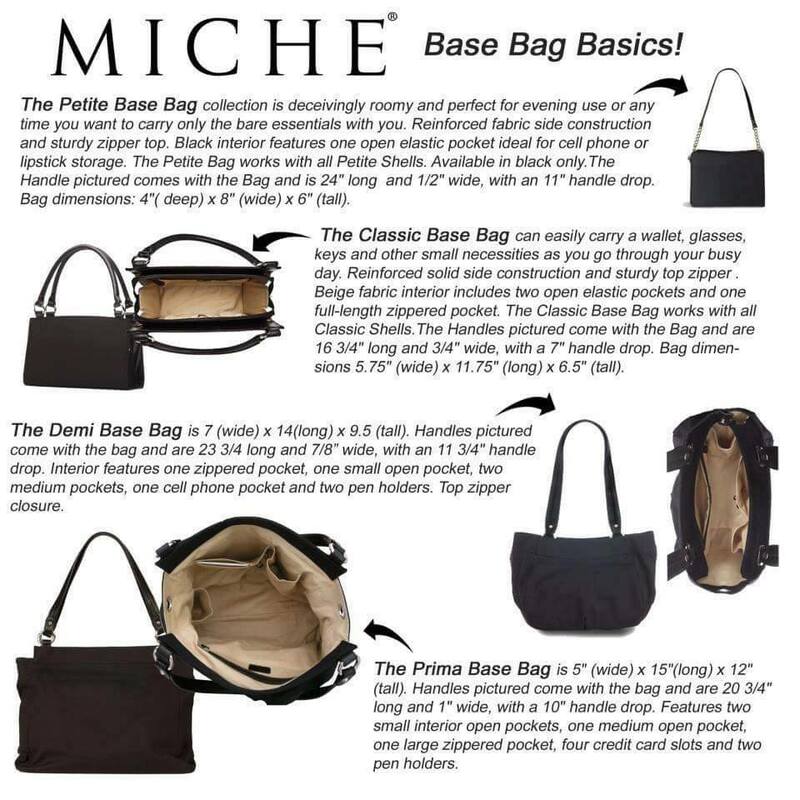 Leave a comment below and tell me: Have you ever ordered a Miche bag?! 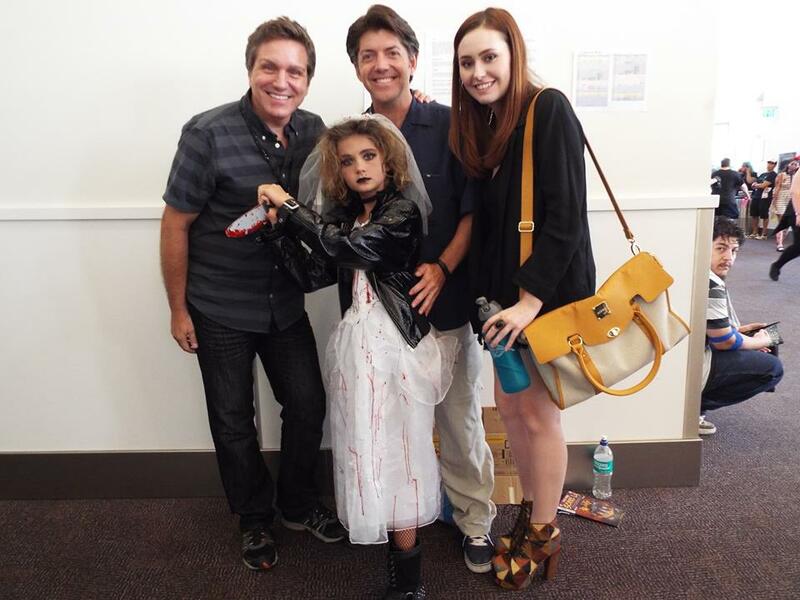 And don’t forget to subscribe!